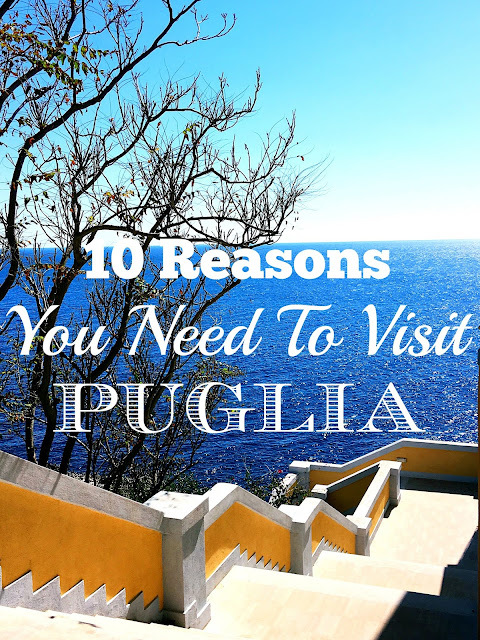 Exploring Puglia ~ What are Trulli? 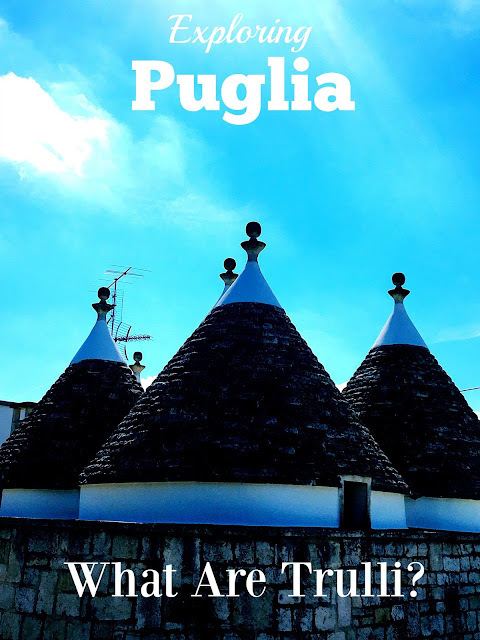 Deep in the heart of beautiful Puglia, the heel of Italy’s glorious boot, there is an area populated with unusual, conical houses called trulli. 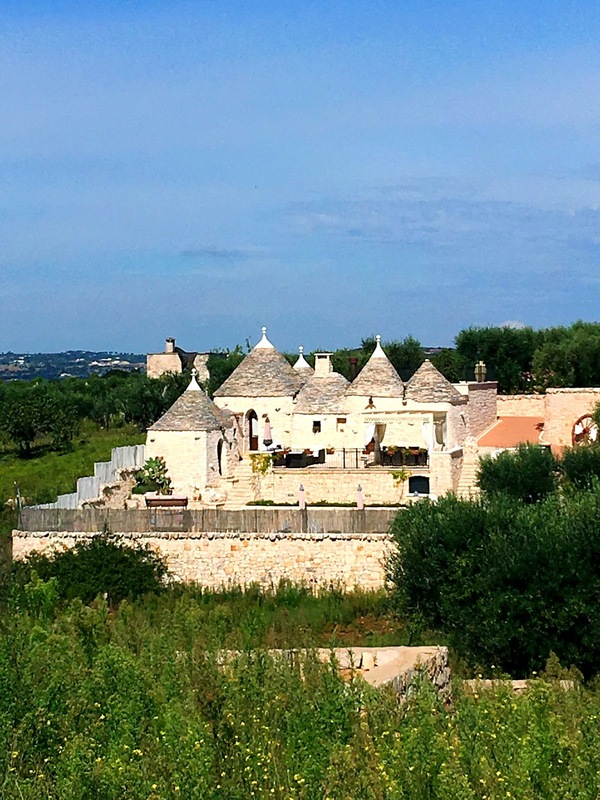 On my most recent Glam Italia Tour (Sept 2016) we went to Puglia and stayed three of our nights in a trullo. Trulli are primarily found in the Val d’ Itria area surrounding Alberobello, Locorotondo, Ostuni, Cisternino. Martina Franca and Ceglie Messapica. These totally unique homes look like they are from the pages of a fairytale. Typically they are single family homes, although now many of them have been converted into bed and breakfasts and other tourist accommodation. The oldest trulli on earth date back to 1000 B.C and can be found along the Turkey / Syria border. In the late 1400’s when a couple of ships ofTurkish military facing defeat could not return home because they would be executed, they instead bargained with local landowners. Let us stay here and work for you and we will be your private army. They built themselves trulli to live in. When the tax collectors were coming they could quickly dismantle their highly unusual dwellings, turning them into piles of stones. 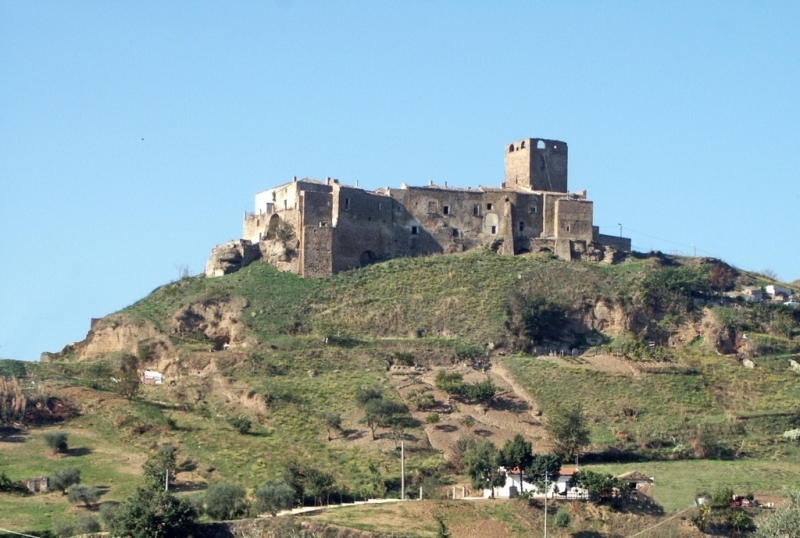 The landowner wouldn’t have to pay housing taxes on them, and once the tax collectors were gone the Turkish soldiers could rebuild their homes. Genius, wasn’t it? Except that I also read it could take up to 6 months to rebuild a trullo. One of the things that make trulli so interesting is that they are created without mortar of any kind. They are ingeniously stacked stones that become water-tight and air-tight with a reverse igloo brilliance that keeps the family cool in the brutal heat of the Puglia summer, and warm (ish!) in the winter. The walls of a trullo (one trullo, two or more trulli) can be 3 feet plus thick, built from two rows of stone blocks, with the cavity filled with small stones. The trulli that are now homes have a layer of plaster over the stones both inside and out, and they are universally painted a bright, gleaming white. You also see plenty of trulli throughout the countryside that are just used for farming storage, and are not painted white, they are just plain stone. Generally they don’t have windows. If you’re lucky there maybe one, otherwise the only natural light source is the doorway. The cone shaped roof also has two layers of stones. The inner layer of wedge shaped limestone pieces is capped by a closing stone, insulating the house, the top layer is limestone tile laid in the opposite direction, making the roof water-tight. Inside a trullo the cone section is made into a loft area, which was either used to store things, or as a second sleeping area. The trullo that we rented on the Glam Italia Tour used that loft area as a second bedroom. 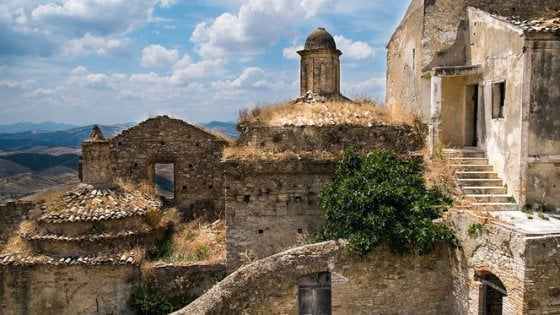 I read that this are a of Puglia is known as a “karst plateau”. 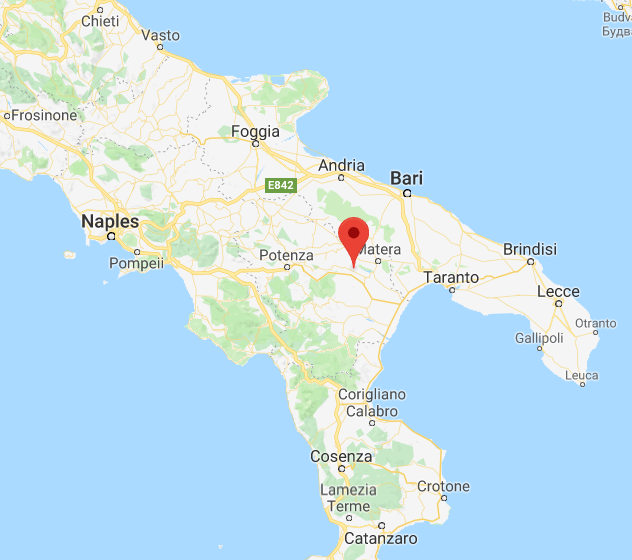 Roughly this means that rain water doesn’t sit in the surface of the ground, instead draining into waterways that feed into the Adriatic, leaving no permanent water source for the locals. Necessity being the mother of invention, they dug wells, or cisterns to hold rainwater, making sure the family had water, then the roof of the cistern became the floor of the trullo. The stones excavated to make the cistern then became the walls of the trullo. Many trulli have symbols painted on the cone. The symbols can bare religious or mystical significance, and are designed to protect the inhabitants. Each trullo has a sandstone pinnacle at the apex of the cone. The shape of the pinnacle denotes which stonemason or trullisto built the trullo. The trullo that we stayed in was part of a borgo (a group of several trulli all built together like a little micro-community), and had been the home of the grandparents of our host Piero. The loft that was now a second bedroom had originally been used for storage, the little kitchen occupied the space that once was an open fireplace. The main living area had housed both the family and the animals. Five years ago Piero did massive renovations and turned his grandparents home into one of the most sensational vacation experiences you could ever wish for! We stayed at La Trullessa Trulli, which is in Coreggia, an outer suburb of Alberobello. Piero was an absolute joy. He was fun and engaging and full of fantastic information, both from the historical perspective and also with endless fabulous ideas for places to go and things to do in Puglia. If you are thinking of traveling to Puglia, plan on spending a few days with Piero. I found our trullo on Booking.com (they don’t sponsor my blog – we paid for our accommodation). Booking.com has plenty of trulli to choose from. Start your search in Alberobello ( a delightful but definitely touristy town), and fan your way out. 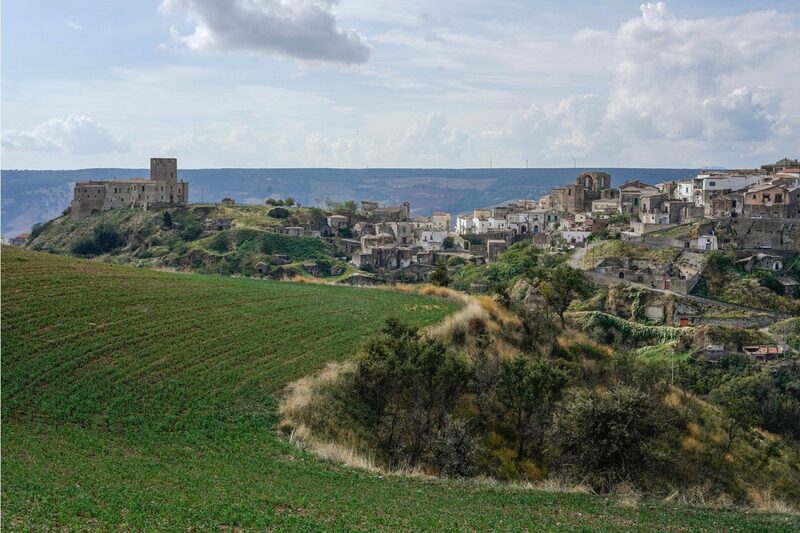 I adored the little town of Cisternino, as well as Ostuni, both of which have trulli on their outskirts. 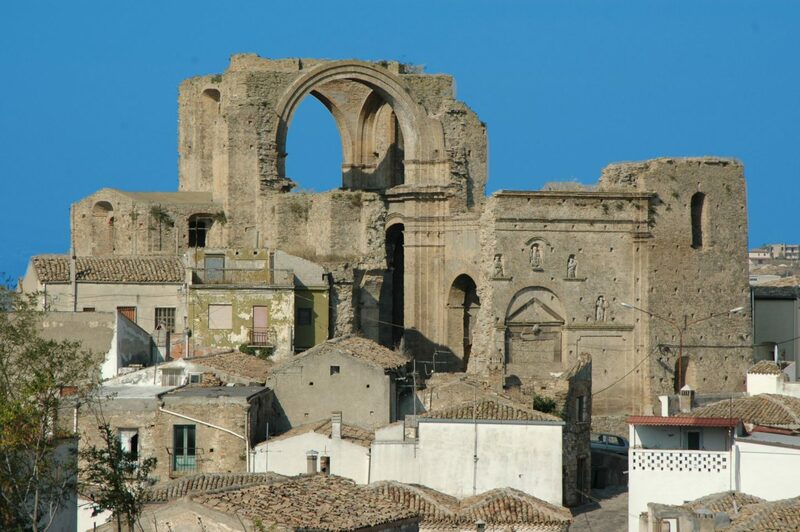 You can also find them around Fasano, Martina Franca, Locorotondo and Ceglie Massapica. This post contains affiliate links. See Disclosure page for details on how this blog uses affiliate links.